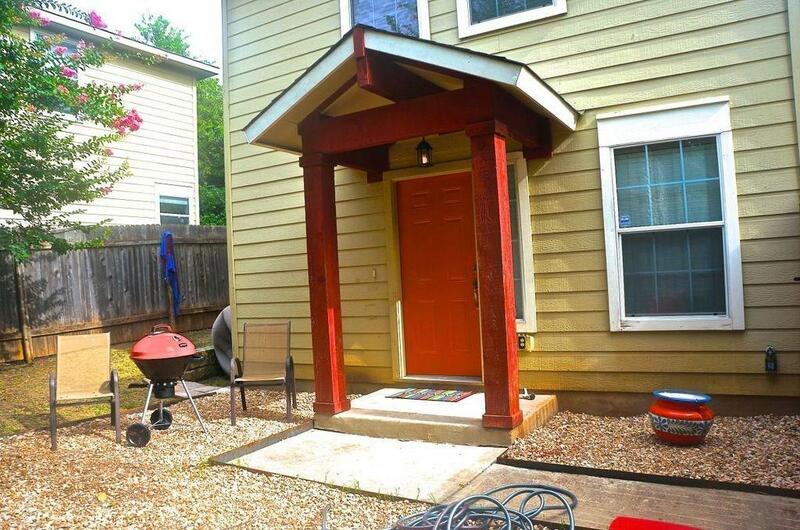 ***August Pre-Lease***Awesome east side free-standing 2 bed 1.5 bath house with stained concrete floors downstairs and wood laminate all upstairs. 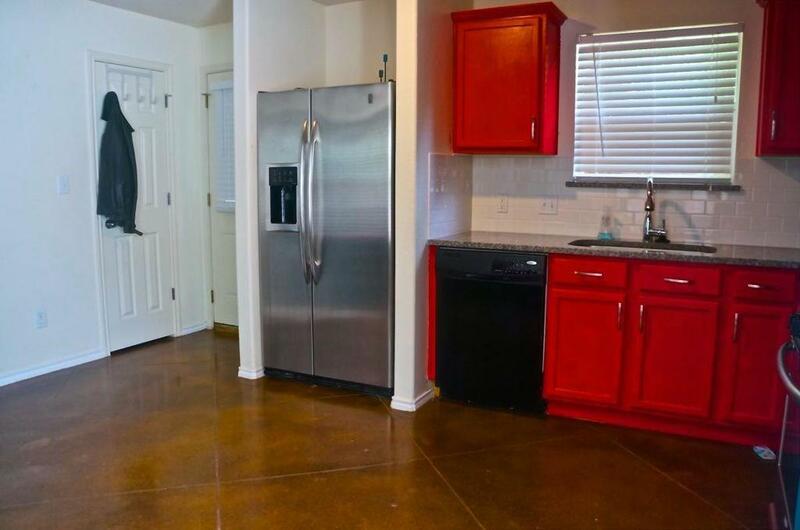 Newer construction with brand new remodeled kitchen and bathroom with luxurious rain shower head! 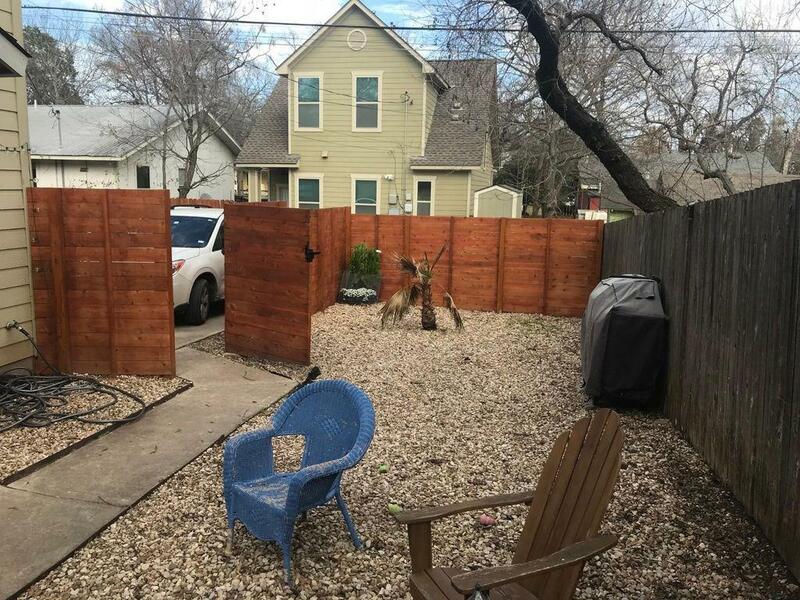 Pet friendly with fully fenced private area. 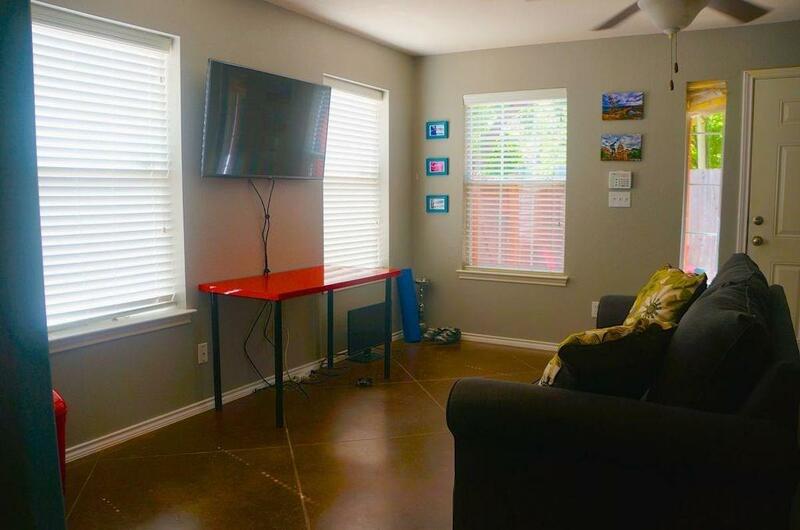 Stackable washer/dryer included along with all major appliances. Bedrooms both upstairs with half bath down makes it ideal for entertaining a few friends.